Join Kim Woodward Osterholzer, midwife and author, who will discuss her recent book, a memoir of her experience as a midwife who’s caught over 500 babies since 1993. 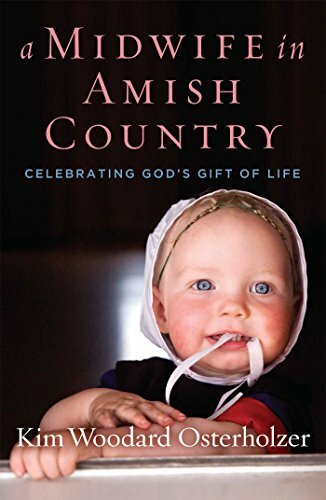 Osterholzer ushers readers behind the doors of Amish homes as she recounts her lively, entertaining, and life-changing adventures learning the heart and art and craft of midwifery. In A Midwife in Amish Country, Osterholzer shares the lively, entertaining, and life-changing adventures of her nine-year apprenticeship. Every story is unique, whether it involves wild ambulance rides or halting the hemorrhaging of a mom in labor. Osterholzer works around the clock counseling, helping, and encouraging expectant mothers. Throughout her journey, she often faced unforeseen and seemingly insurmountable obstacles, all the while balancing managing her home and birthing her own children. Though she struggled with self-doubt at the weight of this calling God had placed on her life —responsibility for the safety of a mother and newborn— she truly began to passionately embrace it as she was exposed to the beauty and magnificence of birth. 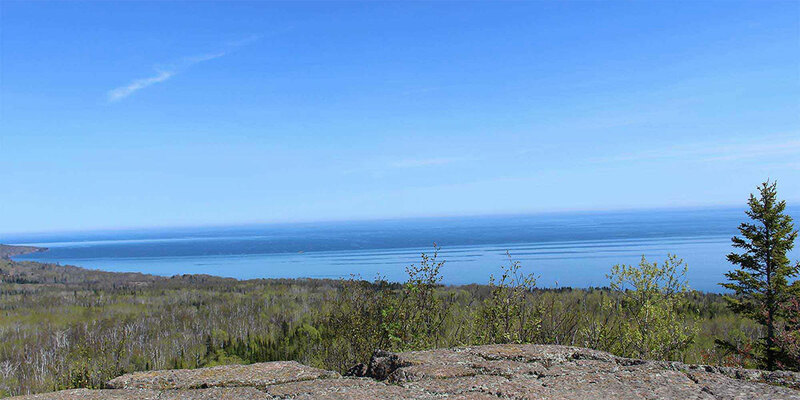 In a Midwife in Amish Country, Kim Woodard Osterholzer encourages and inspires each of us to live out our destiny with urgency regardless of the obstacles we may face along the way.